 With OrderYOYO, you get your own app, your own website and so much more. Get direct orders to your restaurant online with your own online ordering system and increase the turnover of your business. 90 % of all orders come from returning customers. 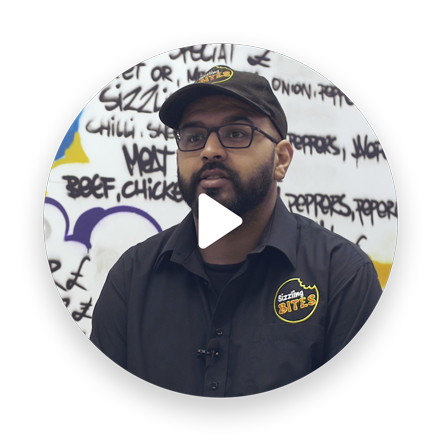 Your customers order from you online, by phone or by direct orders in your restaurant and you can save time and money by giving them the opportunity to order from one place. 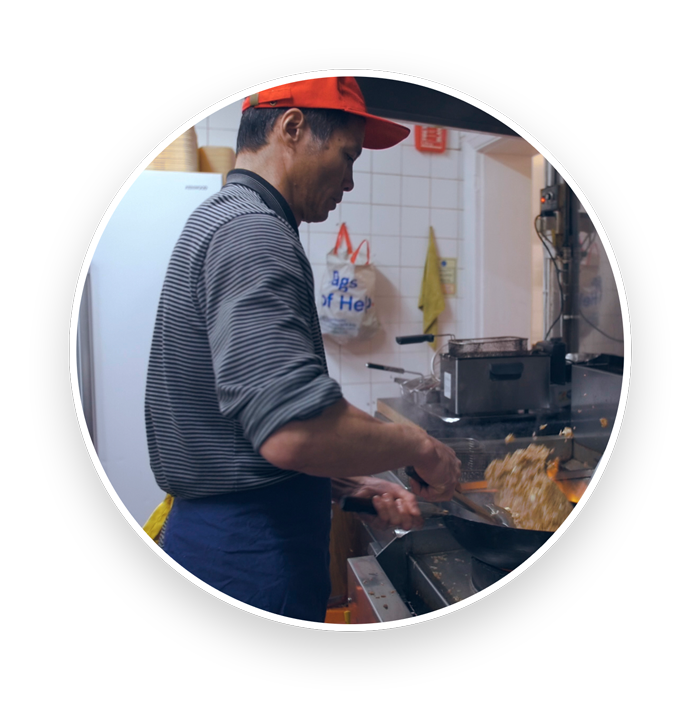 By having your own app and website, you can spend less time on taking orders over the phone and from local footfall and spend that valuable time on preparing the food instead. We help your customers find you on Google and we engage them with push-notifications with great offers and reminders to order from you again and again. At the same time, you minimize the risk of errors in the orders with online orders. This will result in a more efficient restaurant with more loyal customers and increased turnover.